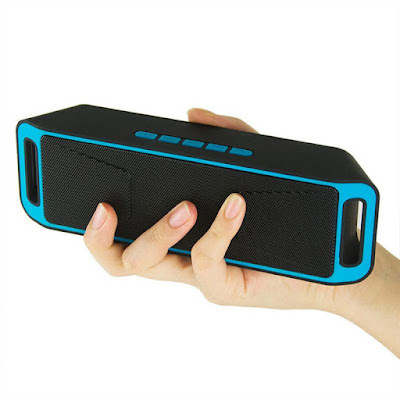 The MegaBass A2DP wireless Bluetooth Speaker is a very portable wireless Bluetooth speaker that everyone will enjoy. 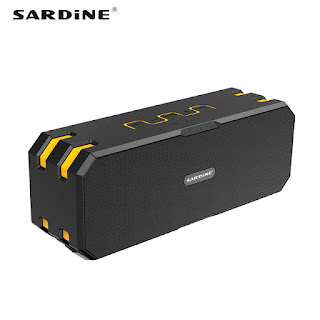 If you need good sound on a budget, I can say the MegaBass A2DP wireless bluetooth speaker is your best choice compared with other budget entry level bluetooth speakers. When you power on the device for the first time, you will be shocked at the amount of bass you receive considering the price point. The design of the device is beautiful and solid. The sound is crisp clear and the loudness is more than ok for a megabass boombox of this price point. 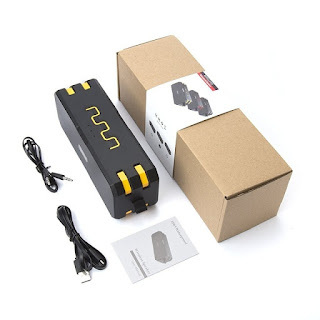 This model of mega bass A2DP stereo wireless Bluetooth speaker supports any mobile device, laptop or tablet that comes with Bluetooth function. 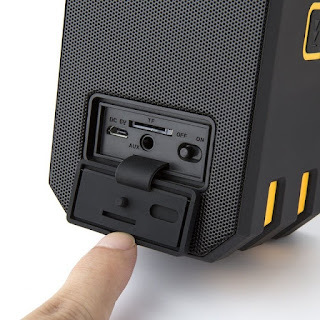 You can plug this speaker into any AUX (3.5mm jack) port such as laptop/computer and work as a wired boombox without Bluetooth function. The sound quality is thesame. 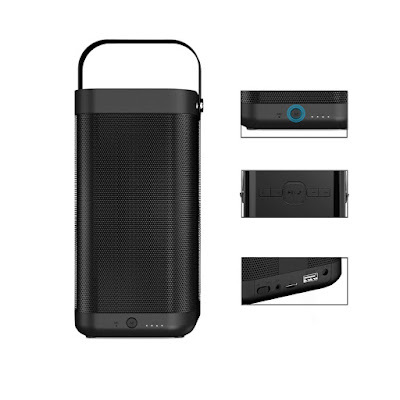 The bass and amplifier of the megabass bluetooth speaker are very good in performance. The Bluetooth performance is very good and easy to connect. 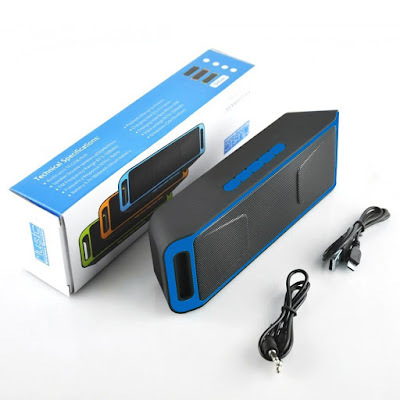 Because this megabass wireless bluetooth speaker is not patented, there are many versions on the market. They even come in other names like SC208, S208, K812 model numbers. For best performance, buy from us or the aliexpress links we have given. 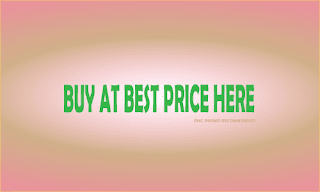 Also ensure that the parameters of the product you are buying corresponds with the parameters we have given here.